"We want to be leader of Hybrid IT, promoting the Intelligent Edge, guiding the transformation with our services. 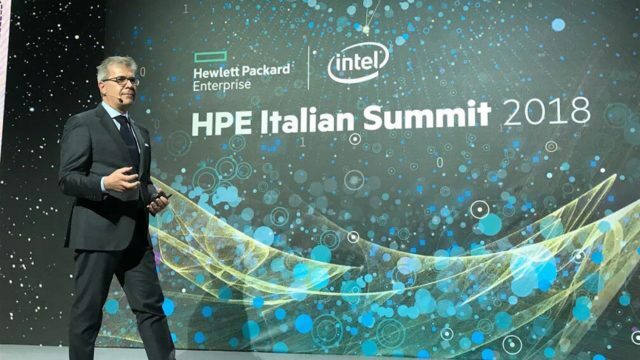 We rely on our partnerships" said Venturi, President and CEO Hewlett Packard Enterprise Italy, Vice President Hewlett Packard Enterprise Inc, during his opening speech at Reimagine, two days of discussions and presentations organized by HPE about technologies and strategies of the future. 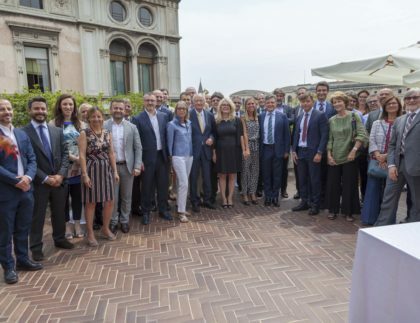 Politecnico of Milano spin-off, Miraitek benefits of the researches of the Manifacturing Group of the School of Business. Thanks to its IT and industrial engineering expertise, Miraitek avails itself of the technologies developed by HPE and other big players to guide and support manufacturing companies in the digital transformation. Miraitek believes data are the new source of competitiveness of the companies: "production processes automation is an unavoidable change and is given for granted, today we have to discuss about data analysis automation. 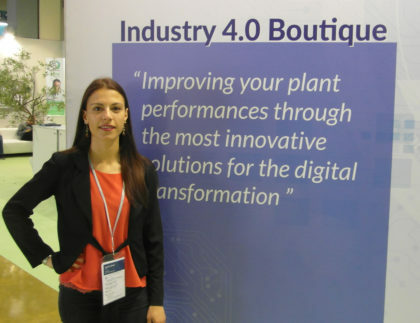 Based on Industry 4.0, data collection and analysing are fundamental to increase plant productivity” says Marco Taisch, Professor at Politecnico of Milano and founder of Miraitek. Reimagine gathers the digital transformation enablers. "We are facing the biggest technology revolution in history. By 2020 there will be 200 billion sensors connected: companies need to turn data into value added information, using the new technologies available. HPE desires its partners support this transfomation" continues Venturi "we have to be the enablers of the new, it is our responsibility towards our customers and towards the country where we live. We must support the competitiveness of our territory, our cities, our businesses." Miraitek team gathers different skills: Miraitek technicians collect data from the field while Miraitek experts analyze that data to introduce improvements on production processes. HPE and Miraitek cooperate to support customers on the integration of the new technologies.